The Best Gift You Can Give A Language Learner! I recently had the immense pleasure of spending some time with a Taiwanese guy, who although speaks great English, absolutely refused to speak anything but Chinese with me. Usually when I speak Chinese and get stuck, fumbling for words or unsure of what the other person has said, the Chinese speaker routinely switches to English to ease our communication. While this is considered polite in Taiwan, it is not especially helpful to me as a language learner. While speaking in Chinese-only mode, I realized how many gaps and holes I have in my Chinese language skills. This was a little discouraging, but at the same time very helpful. It served as a way to discover areas I need more help in, and where to focus my study efforts. I really enjoyed the experience of being pushed to communicate in Chinese only. 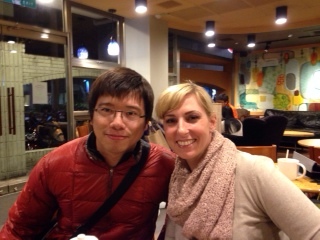 The best part was feeling that my friend had faith in my ability to understand and communicate with him in Chinese. I felt touched and encouraged by his refusal to give up on me. When I didn’t understand, he slowed down and tried saying it different ways, in really simplified terms, until I could get it. I realize this was more effort for him than just switching to English. But I appreciated it so much! He really understood that the “nicest” thing he could do was allow me to struggle and make new language connections. He was patient and allowed us to keep the conversation simple, concrete and slow. Perhaps the content of our conversation was not that complex or sophisticated, but it served me greatly in terms of my language learning. Which is the entire reason that I am in Taiwan to begin with. What a gift! Is The Best Way To Learn A Foreign Language To Speak It? There are different types of language learners and different approaches to learning languages. However, it is widely believed that to learn a language you should start with speaking. But in my opinion, it is far better to start with listening. Speaking improves fluency and ability to express yourself quickly. Speaking a foreign language is exciting and motivates you to keep learning. Speaking exposes holes in your vocabulary and grammar so you know where to to focus your efforts. While speaking is important to language learning, there are other skills that are equally important to develop, like listening, reading, and writing. Have you ever met someone who has been speaking a foreign language for years, but still communicates in grammatically awkward sentences, has poor pronunciation, and makes numerous mistakes they aren’t even aware of? This is often the result of a speaking-first approach that has not been balanced with adequate input: listening and reading. You don’t know how to begin your sentence, even after thinking for a while. You stop in the middle of a sentence, and can’t continue because you don’t know a word. You produce awkward-sounding sentences because you don’t know how to say something in a natural way. Your pronunciation is not understood by native speakers. You often make mistakes that you are not aware of. I believe input is routinely undervalued among many language learners and language teachers. 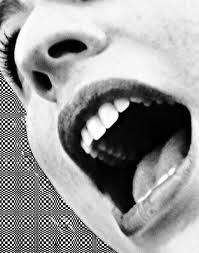 In my experience, enormous quantities of input are invaluable in achieving real, high level oral fluency. By that I mean the ability to speak using correct grammar with accurate pronunciation in a natural, fluid way. Consider beefing up your input strategies. While speaking is important, as a learning approach it will only get you so far. Will China Return To Traditional Characters? 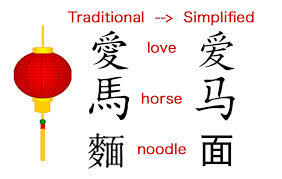 As you know, modern day Chinese script was modified from its traditional form to a simplified form by the Chinese government in the 1950’s to increase literacy. Today, mainland China still uses simplified characters, while Hong Kong, Taiwan, and international Chinese communities use traditional characters. The result is that both simplified and traditional character writing systems exist. Simplified characters failed to eradicate traditional characters altogether. Will both forms of Chinese continue to coexist for centuries to come? Or will only one system prevail? The question I sometimes ask my Taiwanese friends is, “Do you think China will someday experience a cultural resurgence in which the traditional characters restored?” What do you think? Basically there is an unwritten rule in Taiwan: Anything in plastic wrap will remain in plastic wrap if it can still be used that way. It is my understanding that the plastic wrap is left to protect and preserve things. The irony, however, is that often the plastic wrap becomes fused onto whatever it is “protecting” rendering it not only unattractive but impossible to peel off. My guess is this idea to protect and preserve material objects arose from a mentality of conservation that hearkens back to a time of scarcity and poverty in Taiwan, perhaps as recently as only two generations ago. 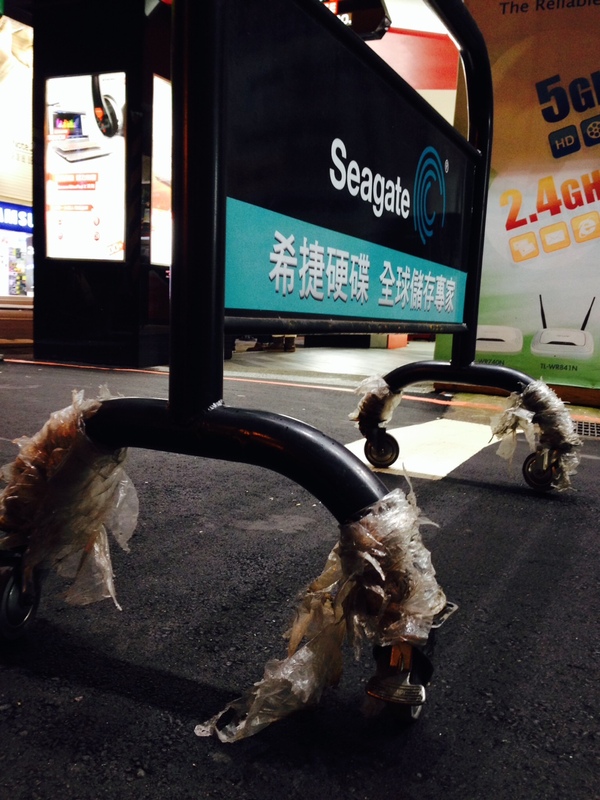 I’m mildly amused by the plastic wrap phenomena in a now-prosperous Taiwan. 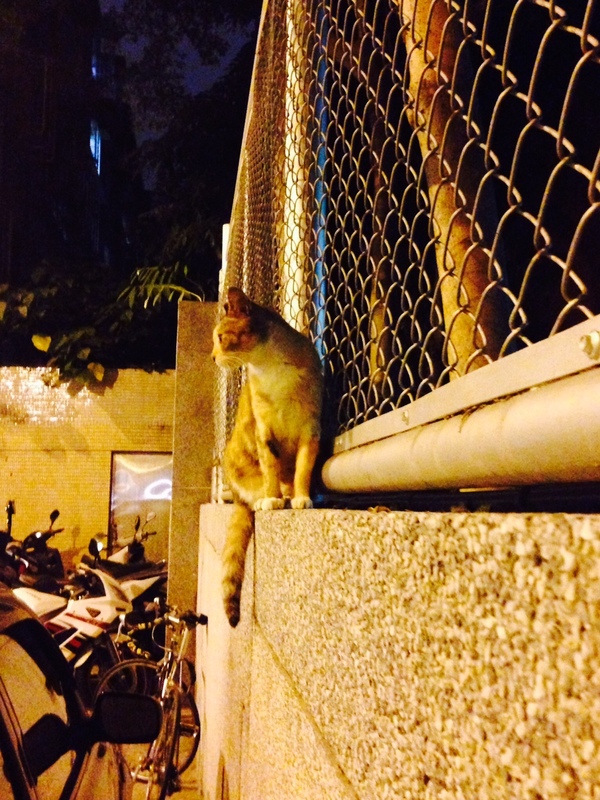 So I started to document public sightings. 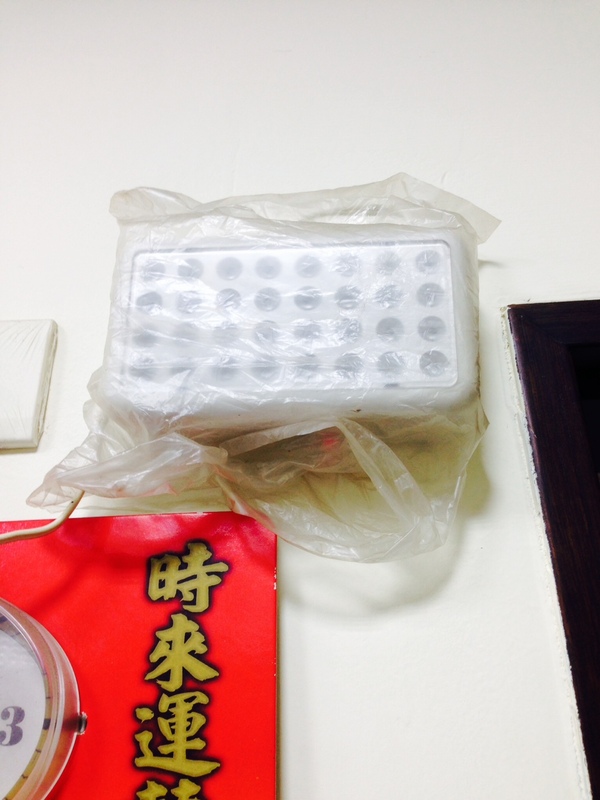 Below you will find a sample of plastic-wrapped items. Enjoy the tour! 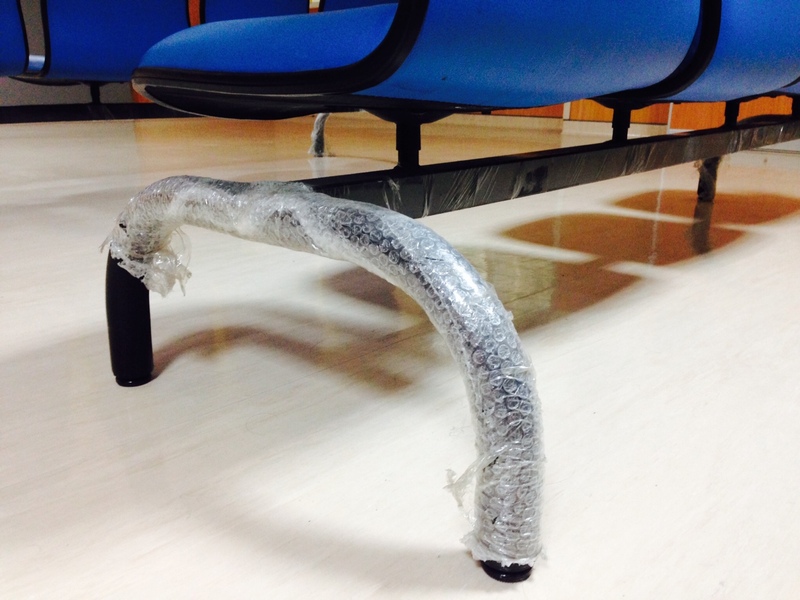 Plastic wrap covers these waiting room seats in a popular Taipei hospital waiting room. Because, why remove it? 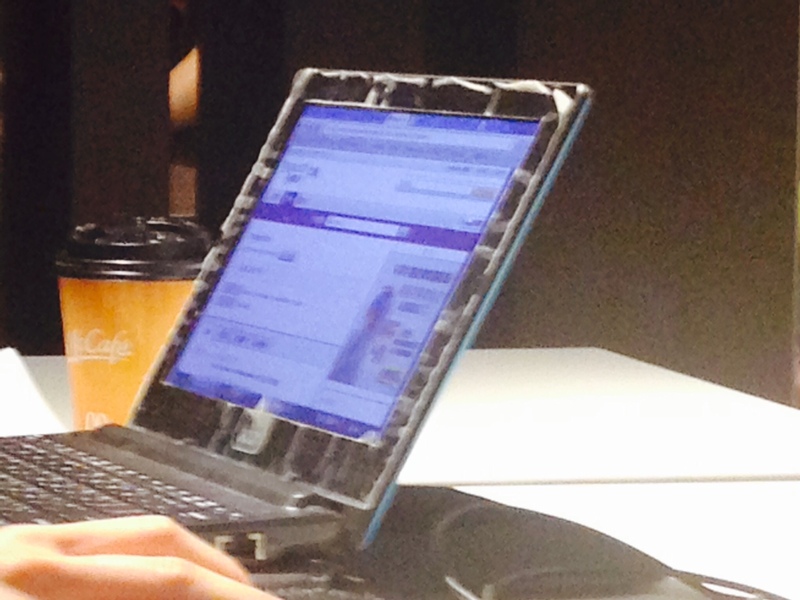 Classic laptop plastic film that has baked onto the screen. Nice upgrade that gives the computer that “like new” look. 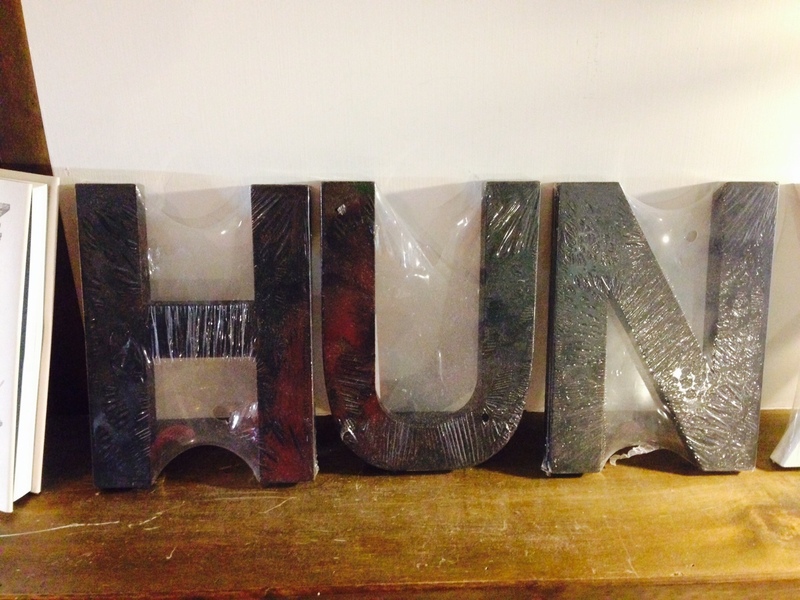 An independently owned coffee shop / coworking space displays their name on a shelf, wrapped in plastic of course. 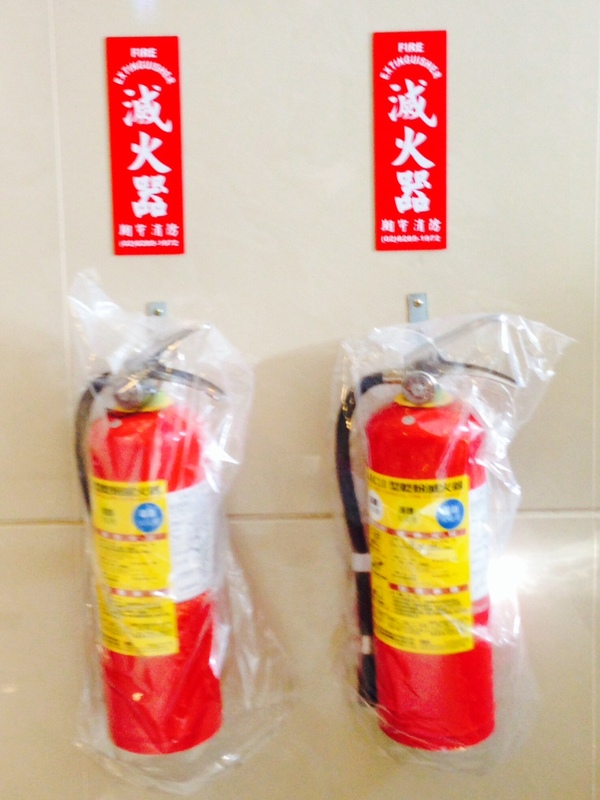 Because when the time comes to actually use a fire extinguisher, not only do you want it to be “like new,” but the fun of ripping it out of the plastic wrap makes you feel more heroic. 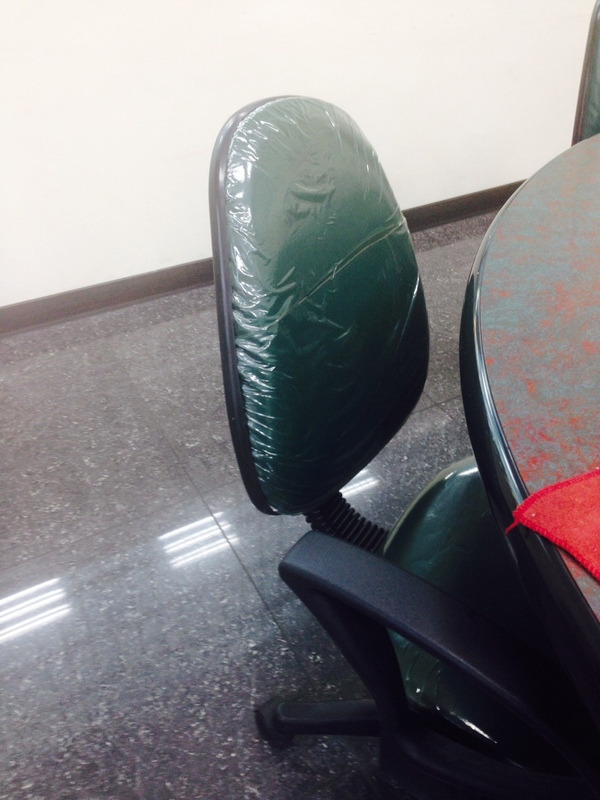 God forbid if you were to soil the vinyl office chair in the company conference room. And the plastic is classy touch, right? An outdoor barricade whose plastic has been wore away by the elements. But it’s still hanging on to those remaining bits! The plastic wrap will not be defeated entirely! 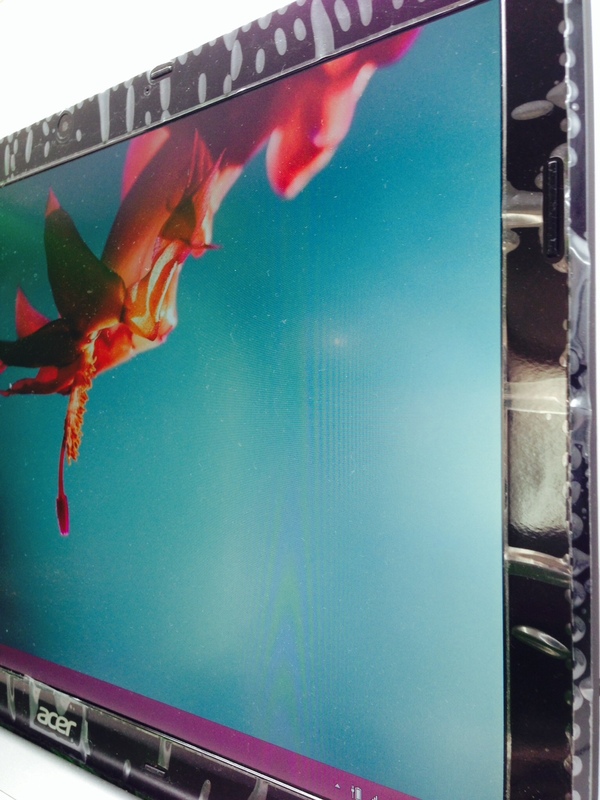 Because a great, high quality picture on your new monitor looks better framed in baked-on plastic wrap.